Pick up from hotel then transfer Cairo airport and fly to Aswan. Meet in airport then you will be taken to board Cruise before lunch. 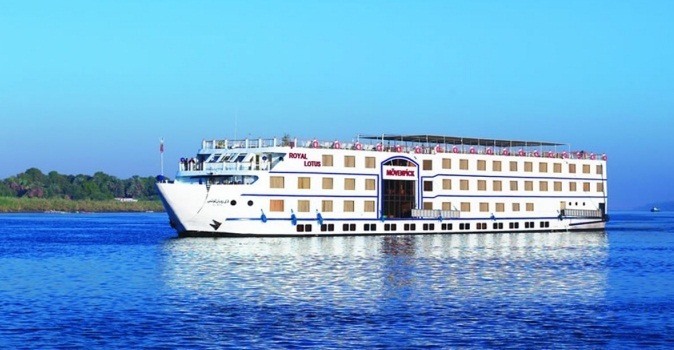 Visit High Dam, Philae Temple and Sail on Nile by Felucca. Dinner and overnight on board in Aswan. Disembark in Luxor after breakfast meal on board. Explore Valley of Kings, Hatshepsut Temple & Colossi Memnon. Shopping in Luxor then transfer to airport for flight o Cairo. Meet in Cairo airport and transfer back to your hotel.